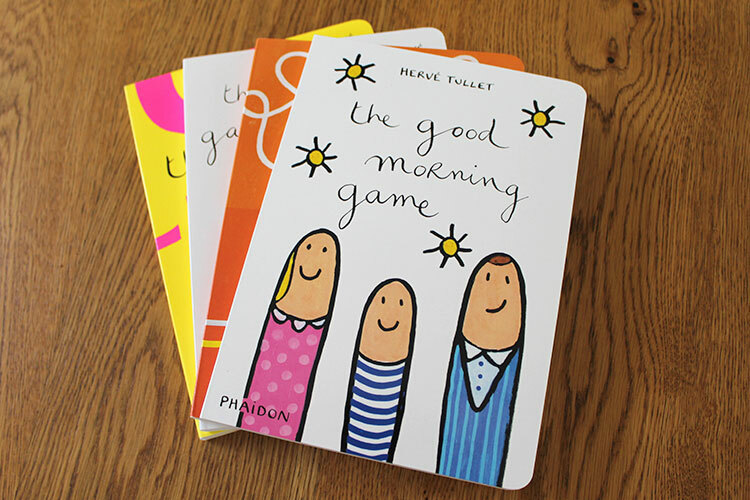 Things we Take some time out and enjoy a good whilst you read. 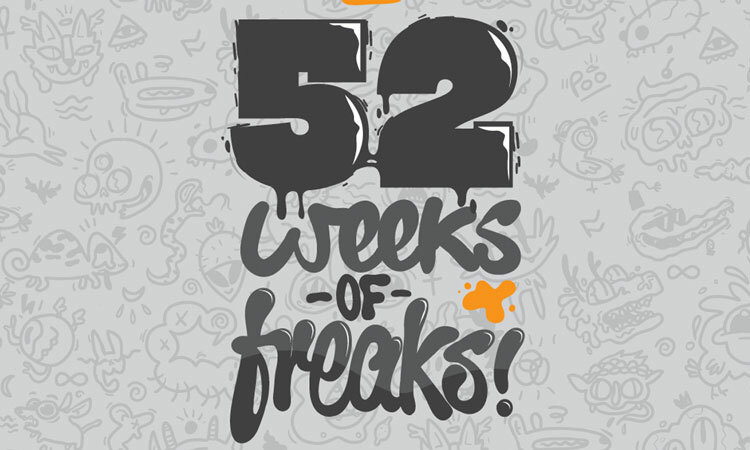 52 Weeks of Freaks is an adventure into the bizarre character design of UK based artist Jaypee. 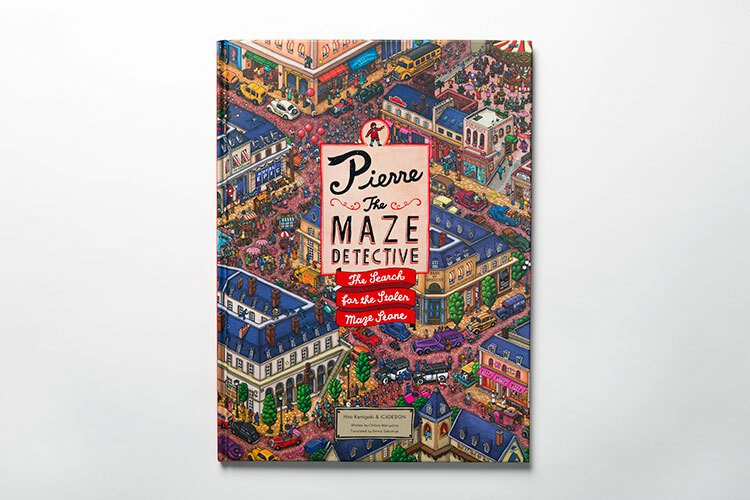 A review of Let's Play - a series of four new children's titles from illustrator Hervé Tullet published by Phaidon. 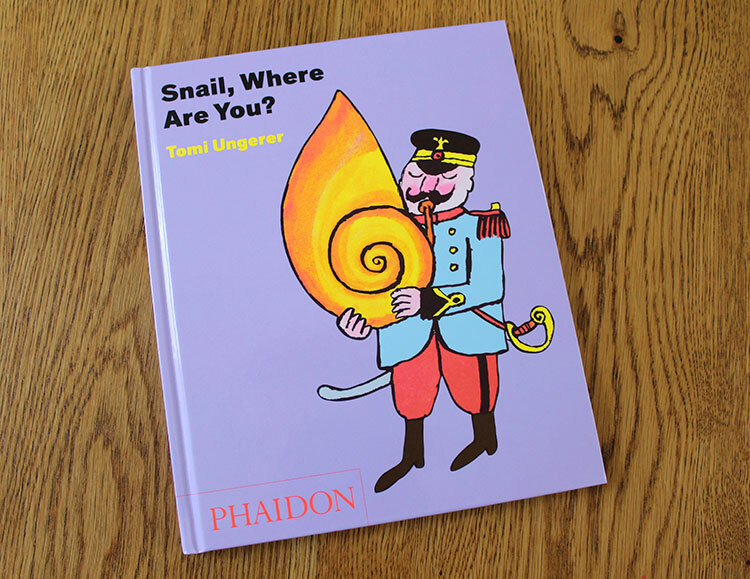 A new children's book from publisher Phaidon featuring a wacky game of hide and seek with illustrations by Tomi Ungerer. 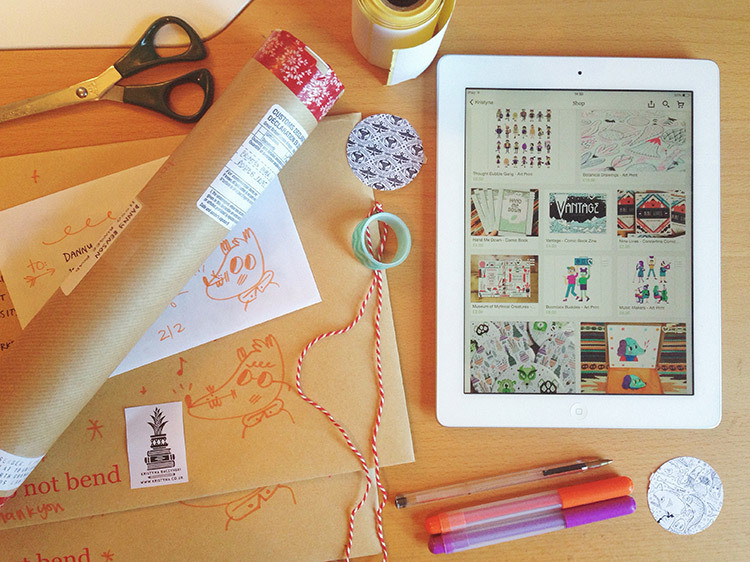 Our friends Inkygoodness team up with retailer Argos to present ‘My Tablet & Me’ - a series of editorial features designed to showcase the creative capabilities of tablets. 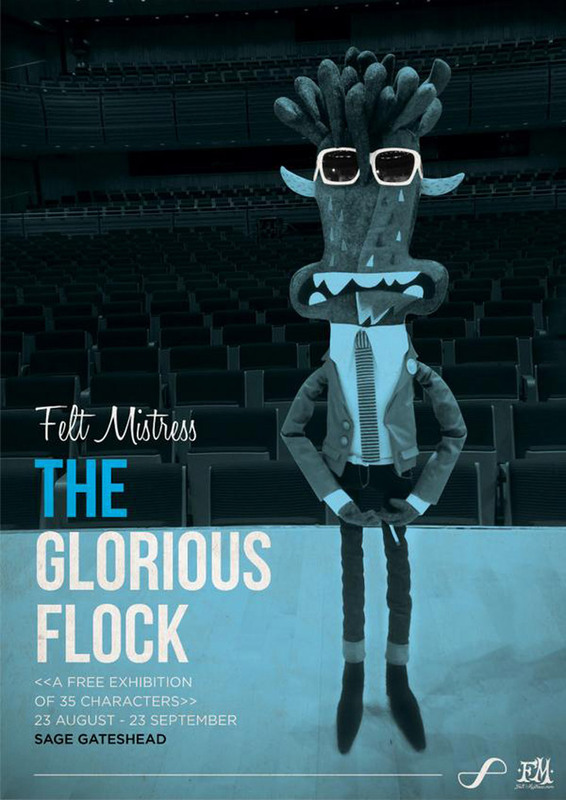 An exciting project that will see 52 artists illustrate a whole year of news over the course of 52 weeks. 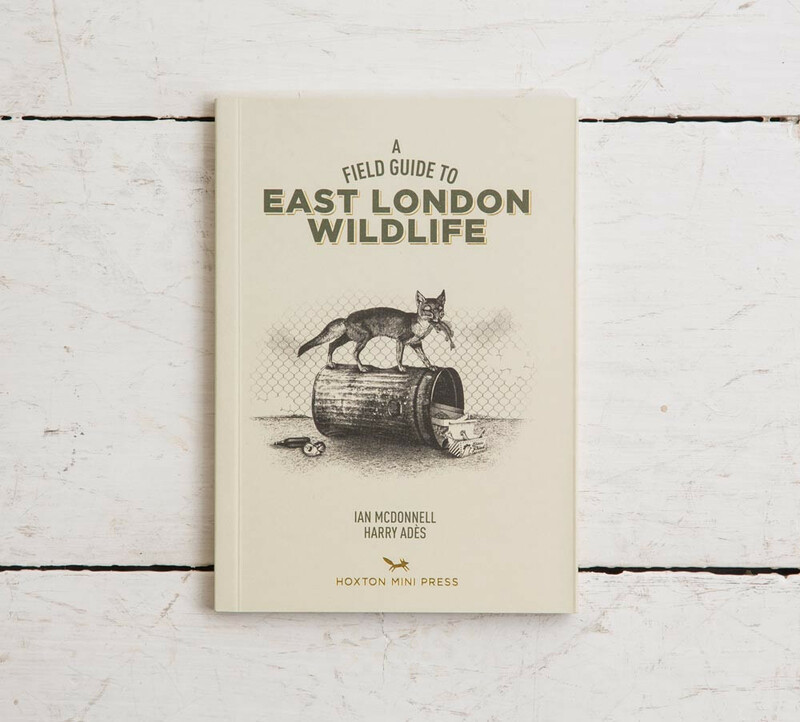 Our review of 'A Field Guide to East London Wildlife' from publishers Hoxton Mini Press. 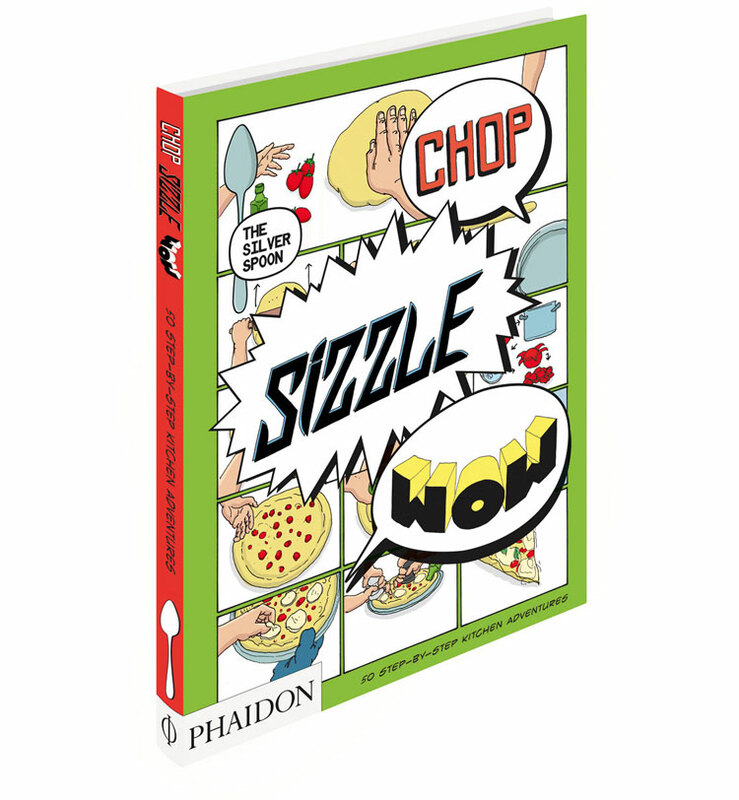 A highly original graphic cook book from Phaidon. 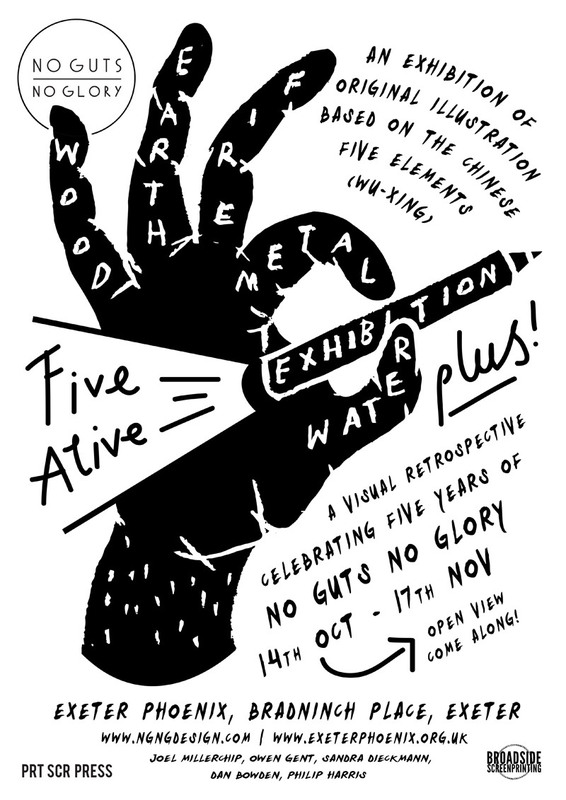 To celebrate their fifth anniversary No Guts No Glory are hosting a series of events and artist talks. 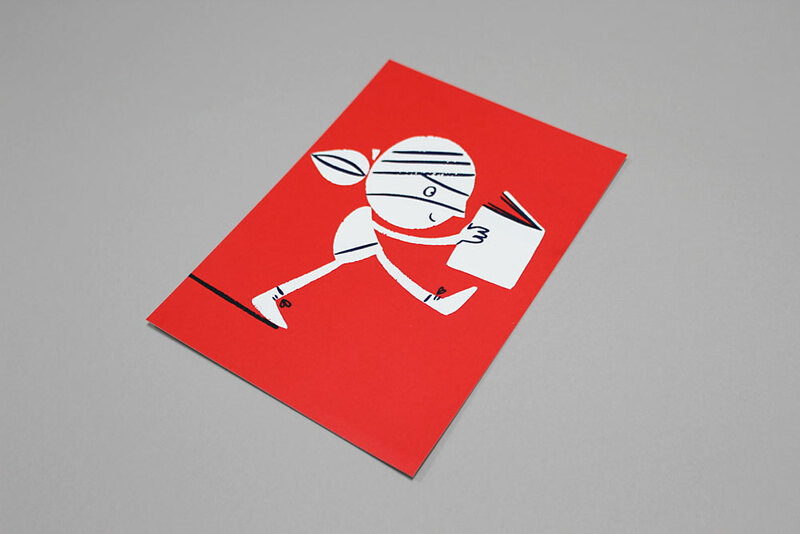 A behind the scenes look at the screen printing process Yeti used to create the print that accompanies our latest magazine. 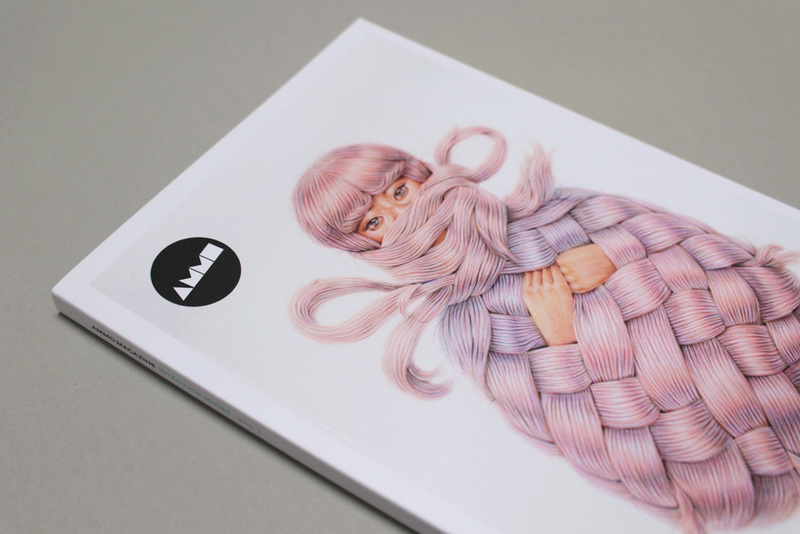 A selection of spreads from the latest Ammo publication.